Thinking back to her high school days does not bring back fond memories of childhood friends, and supportive teachers for Tabatha Mullens. Her family moved around a lot, and after having negative encounters with teachers, she decided to drop out in the 10th grade. She soon started a family and by all accounts was doing fairly well. She got married in 2005 and had five kids. But she wasn’t happy. She yearned to get her high school diploma and train in the medical field and establish a career. Before she could do this, she lost her mother to illness in 2009. She took on the responsibility of raising her 14 year old brother which left little time for herself. And so for the next two years, getting her GED had to wait. 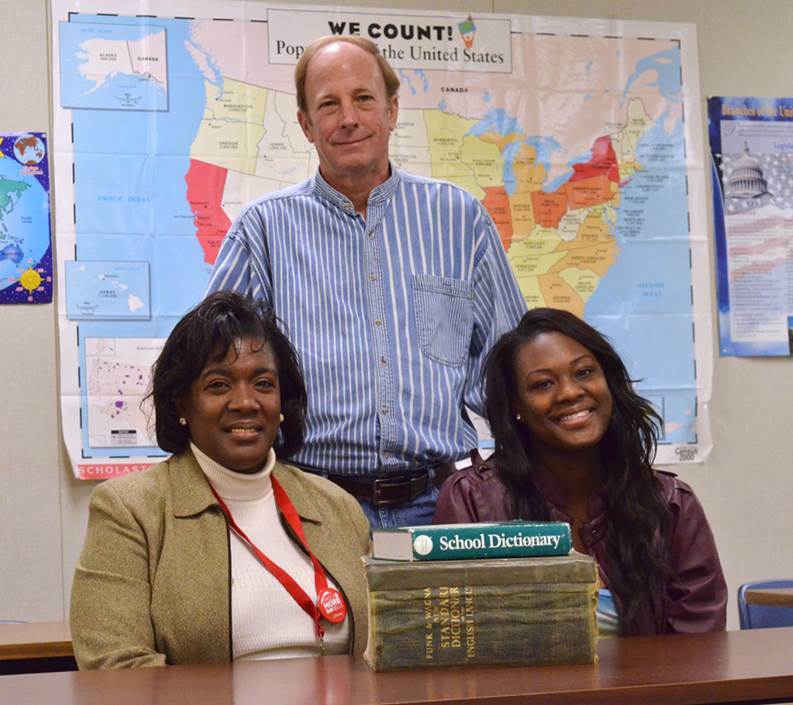 With much hesitation, she decided to call Literacy Council of Tyler in 2011. With plans of just getting information, she was pleasantly surprised when she was met with a friendly voice on the other line who immediately signed her up for the next enrollment. 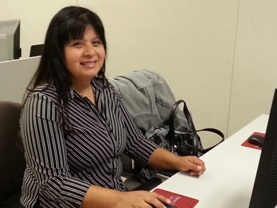 With the support of her family, she was able to start night classes in October. 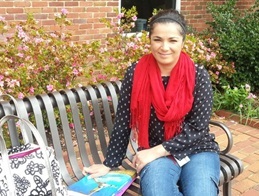 Tabatha also took on the task of participating in the Dual Enrollment program in which she took Dental Assistant classes on the nights she was not in GED class. Tabatha excelled in both classes with almost perfect attendance. Her experience of school was definitely changing. “Mr. Jim and Mr. Leo are so nice and supportive,” she says. “I’ve learned so much from them”. 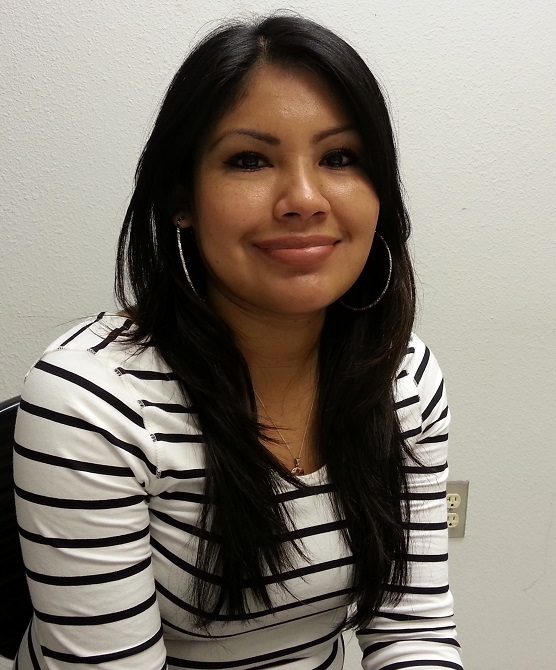 Tabatha received her Dental Assistance license in January 2013 and her GED in May 2013, right before her 29th birthday. 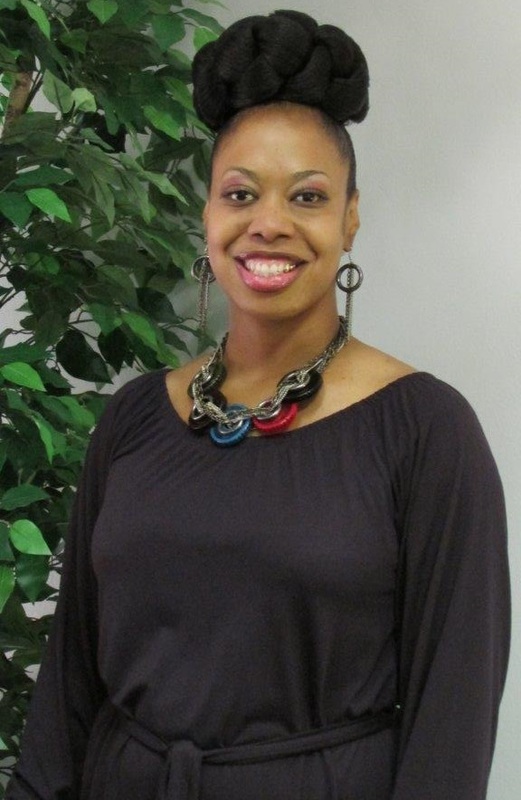 She currently works at a pediatric dental office in Tyler and loves what she does. 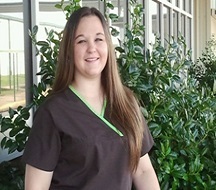 She is considering a career in dental hygiene and plans to continue her studies at Tyler Junior College in the Dental Hygiene program. Now that she has her GED and Dental Assistant license, her job prospects are more promising. She loves the fact that she can talk to her children about finishing school and going to college using herself as an example. Her next goal is to get her husband back in school.